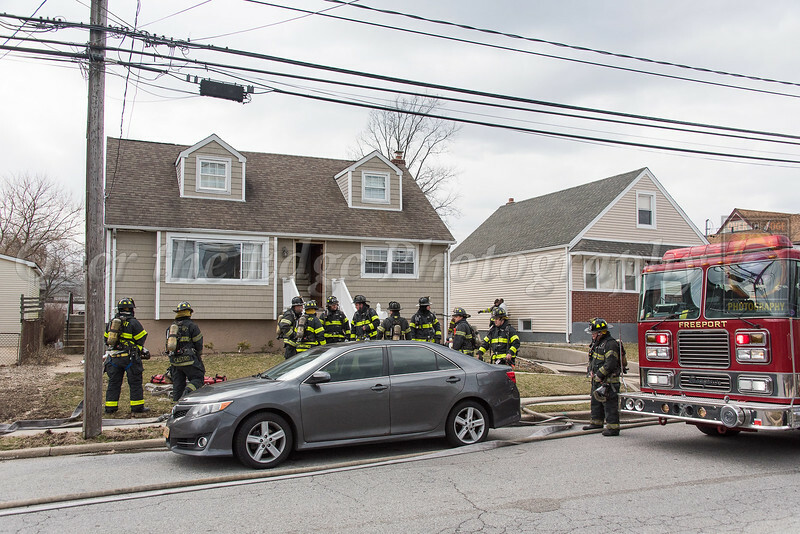 On March 18th, 2019, Freeport Fire Department 1st Assistant Chief Johnson  notified Firecom of a working fire on Miller Ave in Freeport. Wide Awake Engine Company Engine 216 was quickly on the scene and began to extinguish the exterior fire near the chimney of the house. Crews forced entry into the house to check for extension confirming the fire was contained to only the exterior of the house.